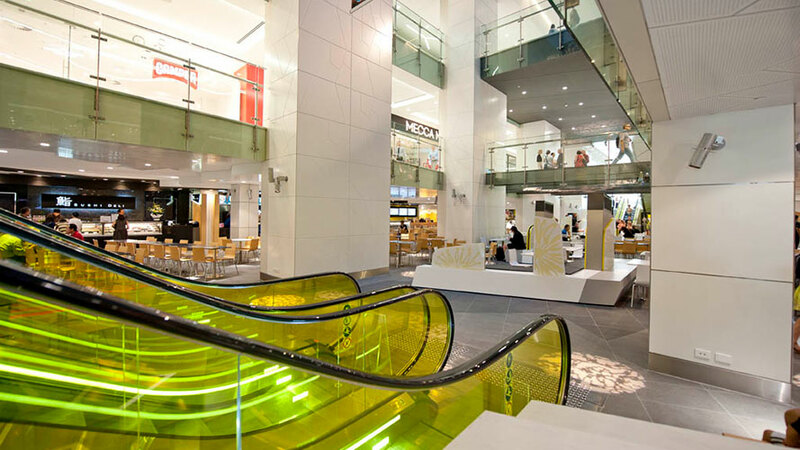 RCP was engaged in December 2010 by ISPT (Industry Superannuation Property Trust) to provide project management and programming services for the major refurbishment of the iconic Wintergarden shopping centre located in the heart of the Queen Street Mall, Brisbane. Comprising a major five star hotel and adjoining three street frontages, the most significant challenge for the RCP team was to coordinate major refurbishment works whilst tenants continued to operate. The project also involved co-ordination with ISPT’s adjoining future development of The Regent site – a proposed 42 level office tower intended for integration with the shopping centre. Additional challenges for the team included major structural alterations to achieve the improved access requirement plus a two stage construction programme comprising staged centre openings over a 10 month period. 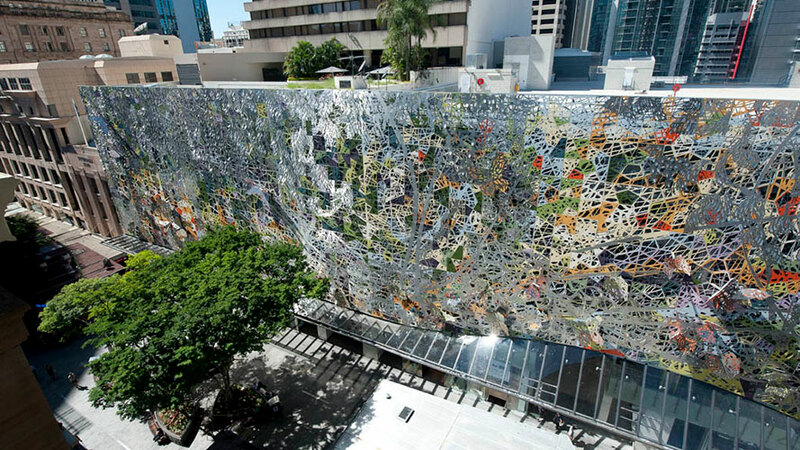 Fully completed in April 2012, the new centre features an eight storey oculus skylight through to the food court and incorporates some 40 specialty stores, three kiosks, 10 food tenants, three restaurants, a bowling alley and gym with new high-end finishes and upgraded services. Specialty tenants included national traders such as SEED, FCUK, Coach, Ben Sherman and Lee Jeans. 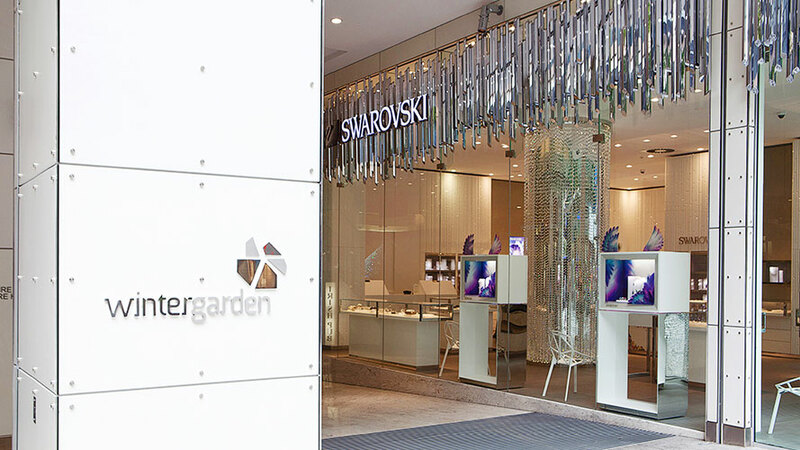 The spectacular external ‘art façade’ combines laser cut and bent stainless steel and 16 different colours of powder coated aluminum fixed over a structural steel grillage for a 3D depiction of a ‘winters garden’.